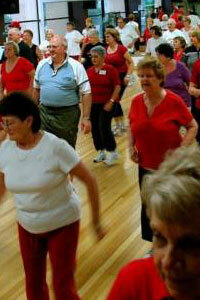 Heartmoves is a licensed Heart Foundation gentle physical activity program. It is suitable for anyone who requires low intensity physical activity including those who haven’t exercised for a long time, those who are overweight, and those who have stable long term health conditions such as heart disease, diabetes or obesity. Heartmoves can only be run by accredited exercise professionals who have undertaken the comprehensive licensed Heartmoves training. Hyperactive Personal Fitness has accredited instructors who conduct Heartmoves classes. Currently, classes are held in various locations in North Canberra and at particular workplaces. Aerobic fitness and endurance exercises. Alternatively, contact Hyperactive Fitness Training to arrange an on site class visit or to arrange for Hyperactive Personal Fitness Training to provide a demonstration class for your group or workplace. Personal fitness training is what we're all about. Find out how we can help. 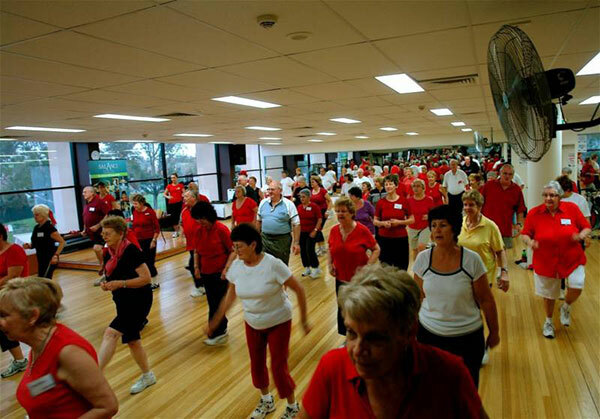 Heartmoves classes are suitable for anyone who requires low intensity physical activity. Click here for Heartmoves class information. Get the right advice. 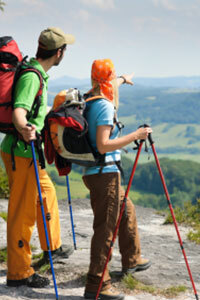 We have a large range of fact sheets available to help you with your health and fitness. Access our fact sheets here. Email Address: Anti-SPAM: What's 3 + 4?